Steppingstone employs dedicated professionals in a variety of fields–including education, program administration, counseling, admissions, advancement, finance, and more–on a full-time, part-time, and seasonal basis. To learn more about current openings, visit our career opportunities page. Founded in 1990, The Steppingstone Foundation (TSF) is a not-for-profit organization that develops and implements programs that prepare underserved students for educational opportunities that lead to college success. Based on the premise that, regardless of circumstance, children can achieve at high levels with effective preparation and support, Steppingstone programs emphasize rigorous standards and achieve meaningful results. 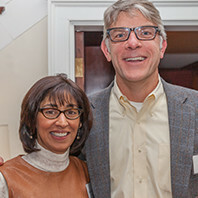 Steppingstone’s flagship program in Boston, The Steppingstone Academy (TSA), prepares Boston students – called Scholars – to gain admission to competitive independent and public exam schools as a pathway to college. The program begins with a rigorous program of academic preparation that equips students to succeed at a college-preparatory school. Steppingstone also provides comprehensive support services to ensure that Scholars thrive in middle and high school, and ultimately graduate from four-year colleges. 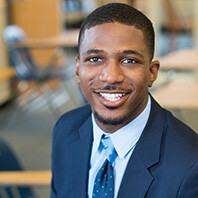 To date, 92% of Steppingstone Scholars have gone on to four-year colleges. Over 80% have graduated. The Steppingstone Academy has been replicated in Philadelphia and Hartford. 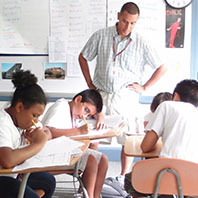 In 2011, TSF launched the College Success Academy (CSA) to increase the number of Boston public school students who graduate from four-year colleges. 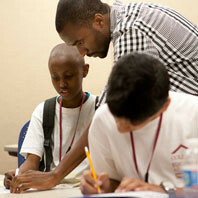 The College Success Academy provides after-school and summer programming throughout students’ middle-school years. CSA Scholars attend one of four partner schools: the Thomas A. Edison, the Jackson/Mann, the Gardner Pilot Academy, or the Donald McKay. Throughout middle school, high school, and college, Scholars continue to receive resources and guidance from Steppingstone to ensure they thrive and earn college degrees. The National Partnership for Educational Access (NPEA), founded in 2007 by The Steppingstone Foundation, is a membership association for organizations committed to increasing educational opportunities and college access for underserved and underrepresented students across the country.